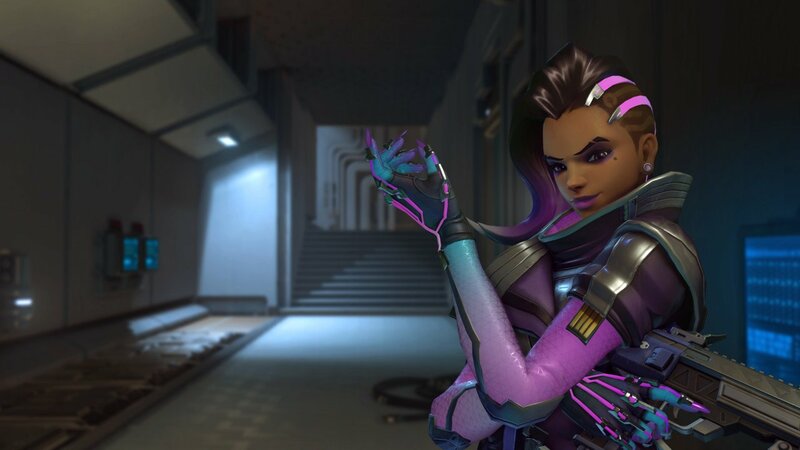 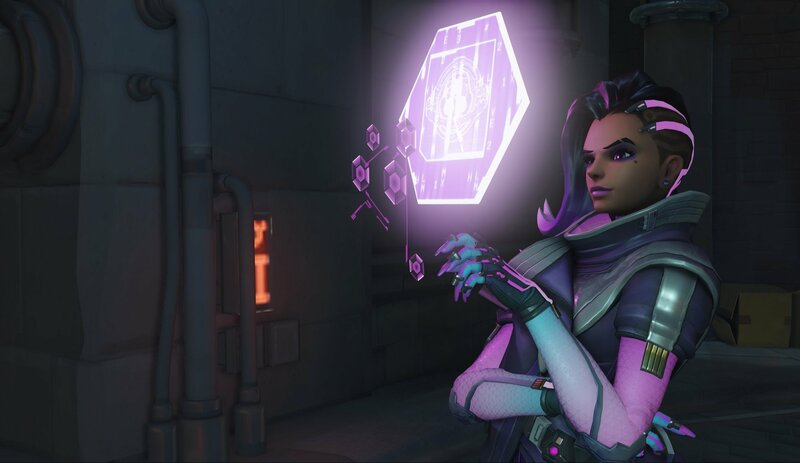 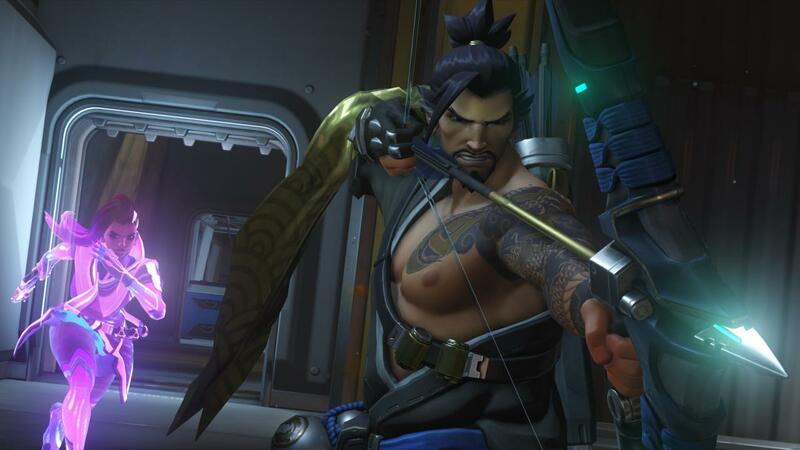 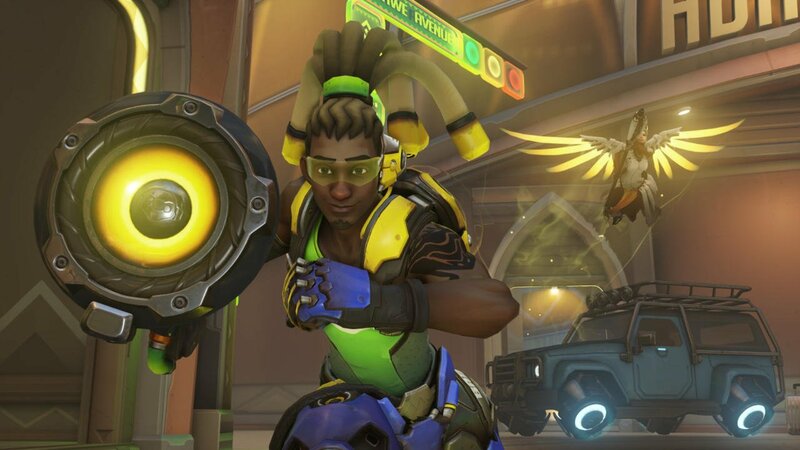 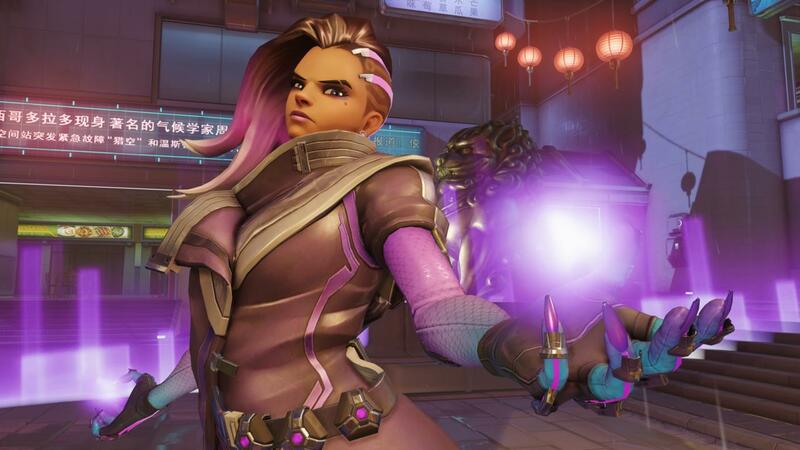 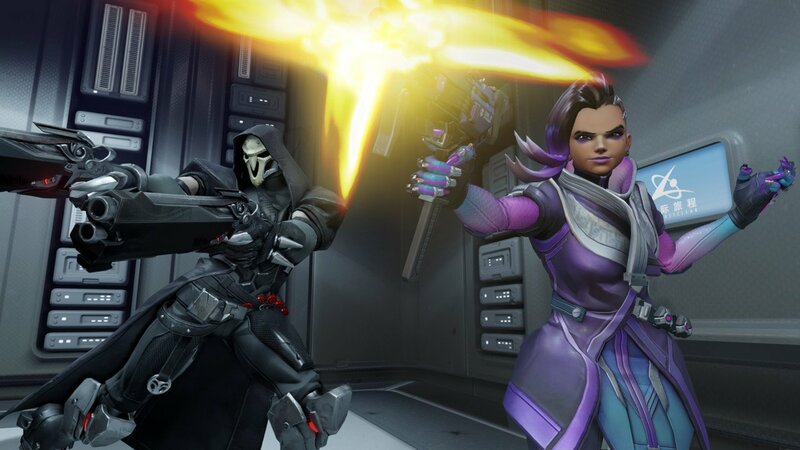 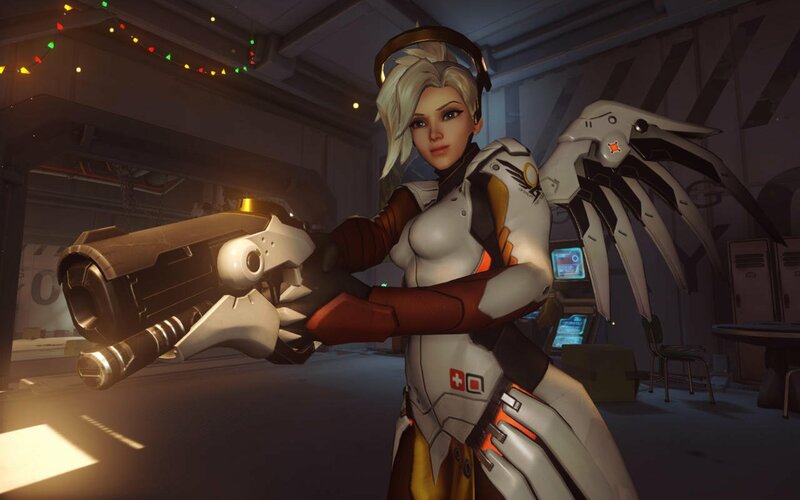 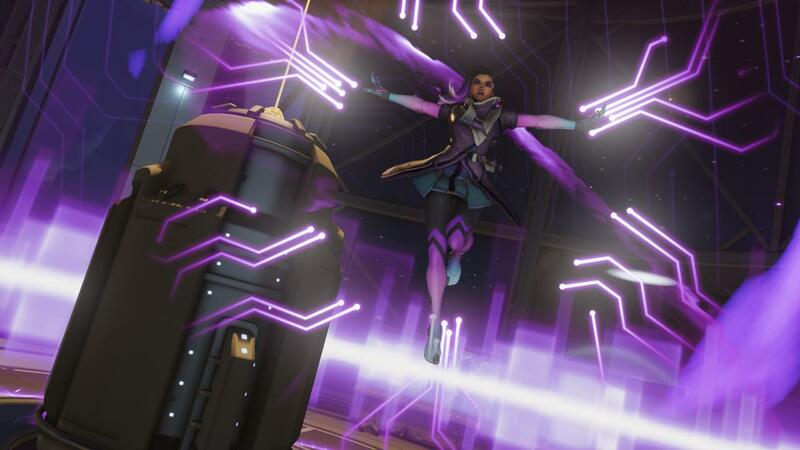 It’s been a while since Overwatch last had an in-game event that hands out special skins, sprays and other limited-time cosmetics like candy, but that could all be about to change rather soon, by the looks of it. 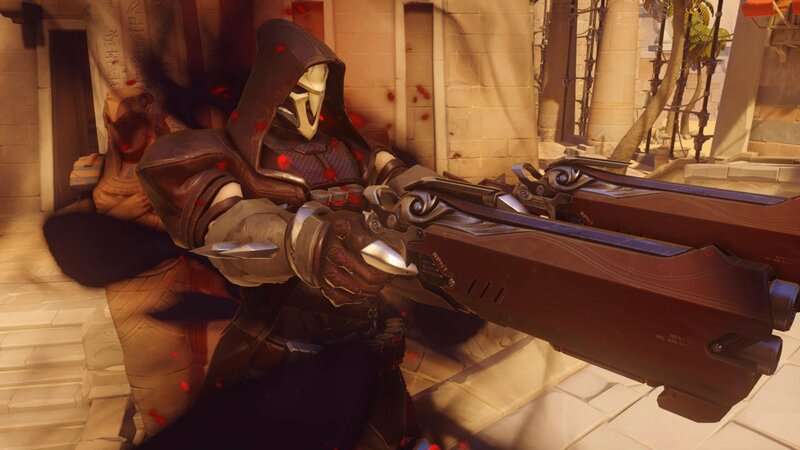 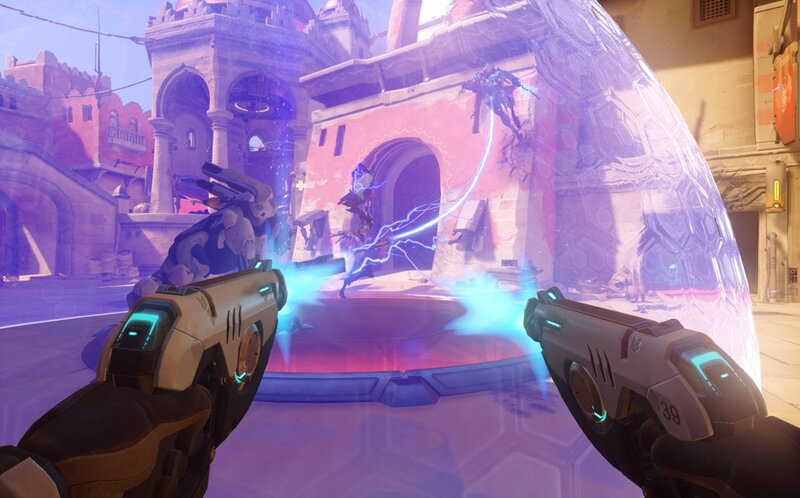 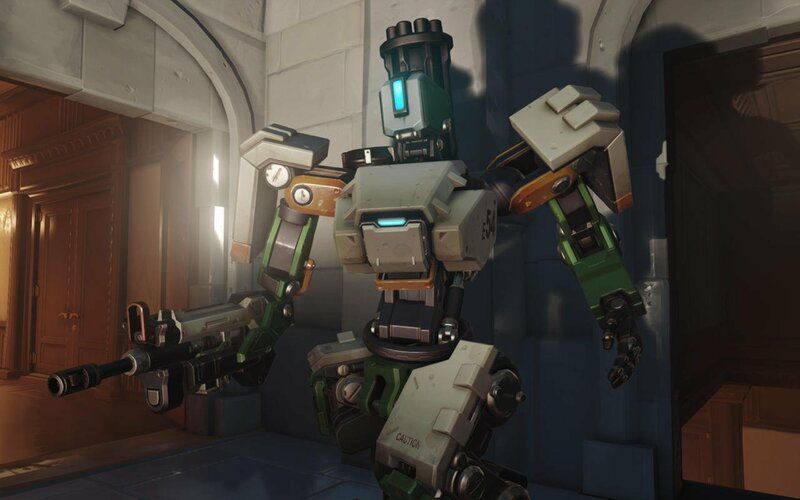 Blizzard has released a new comic for the shooter that delves deeper into Overwatch‘s intriguing lore and it appears to tie neatly into the teaser released earlier this week. 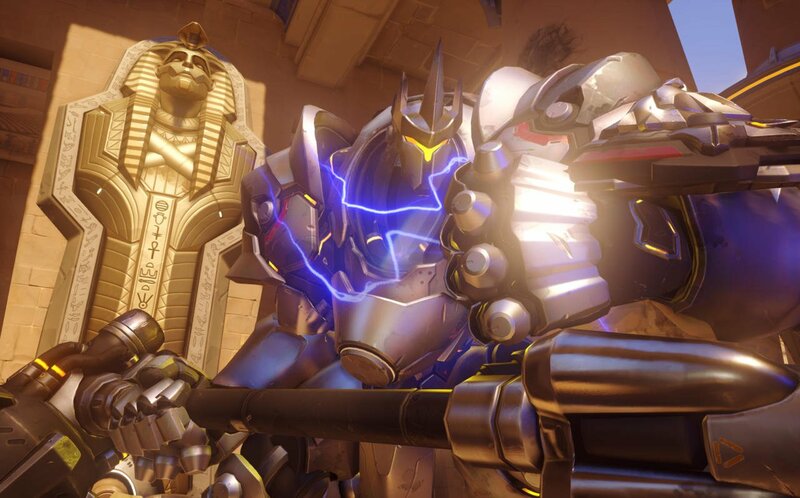 Uprising, which you can read in its entirety over here, is set seven years prior to the events of the game on the eve of a historic peace accord. 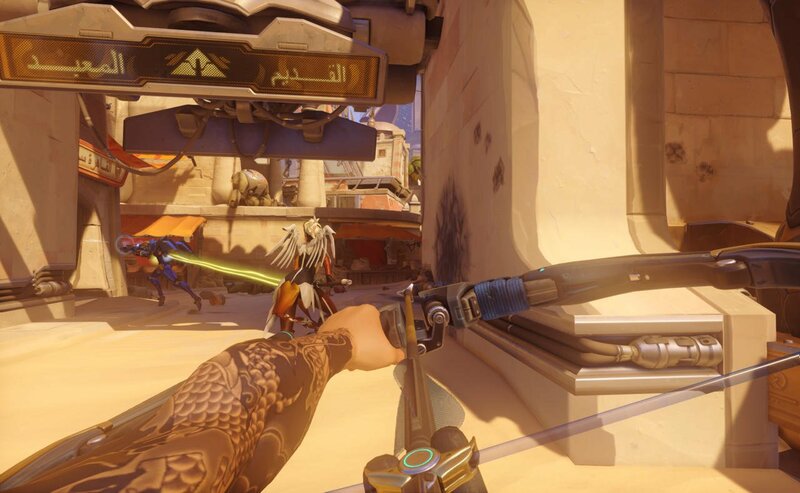 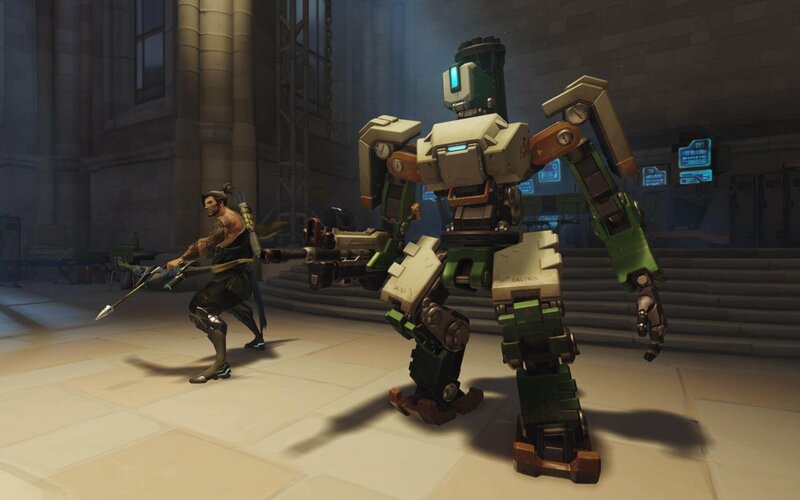 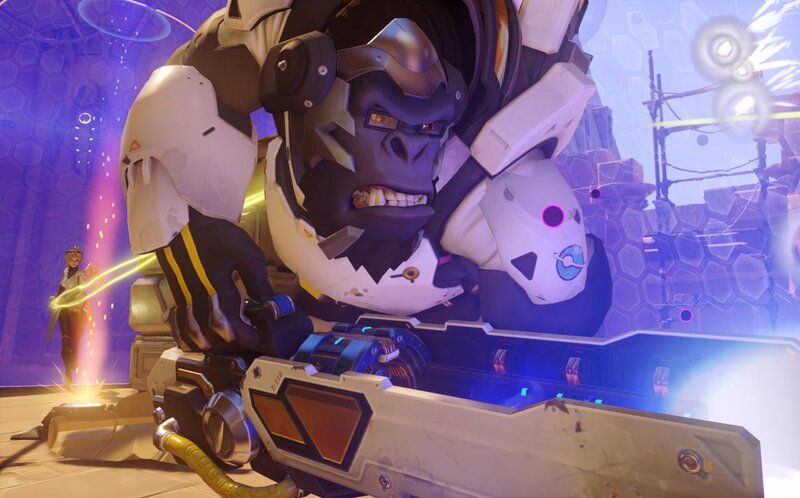 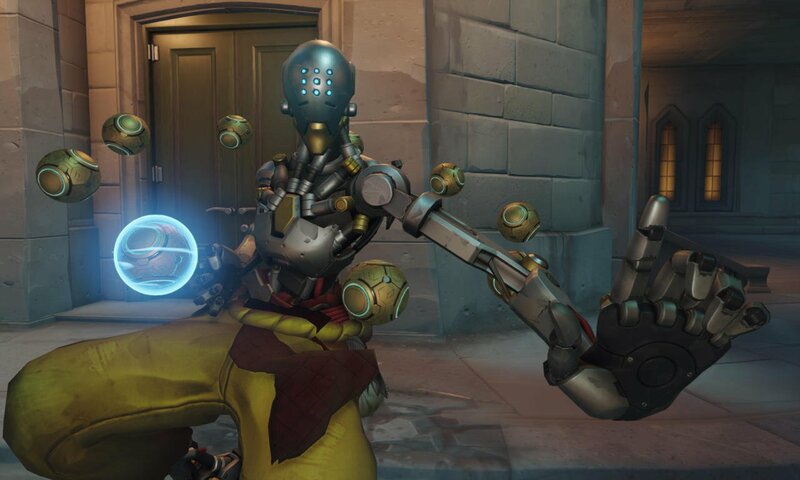 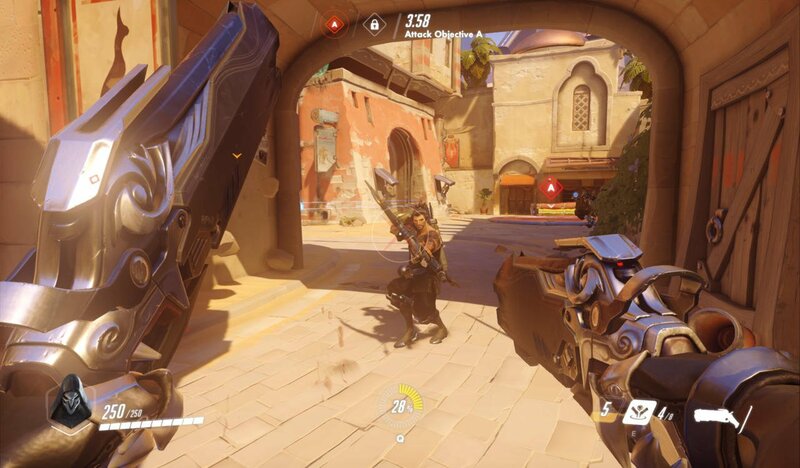 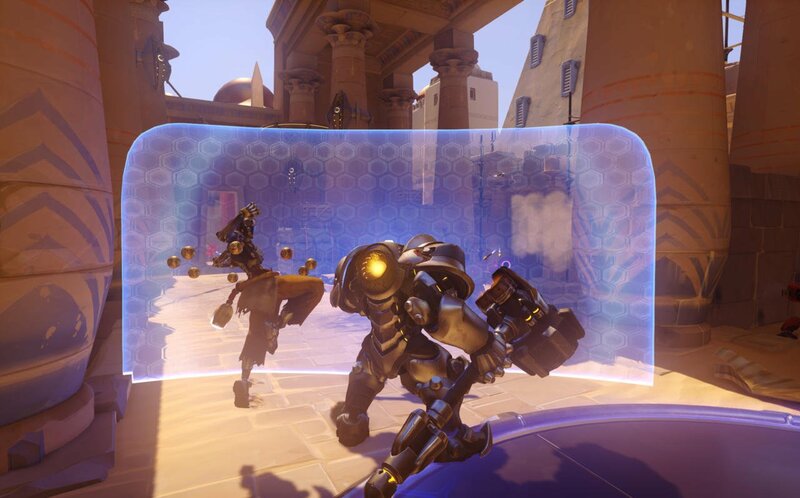 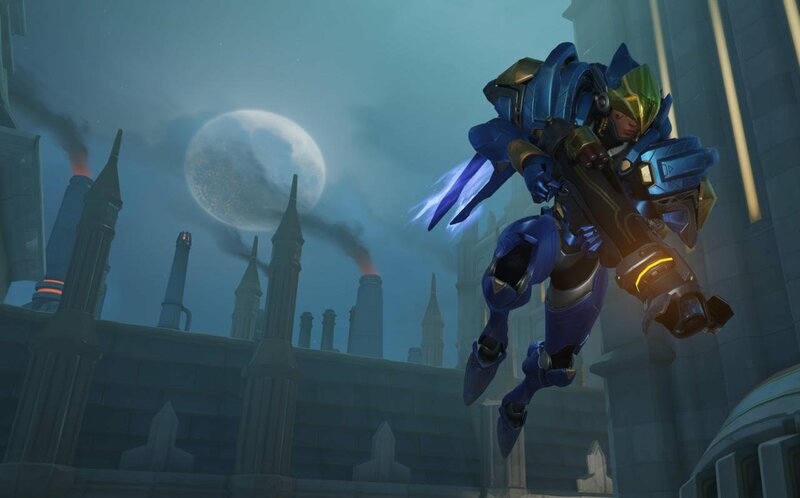 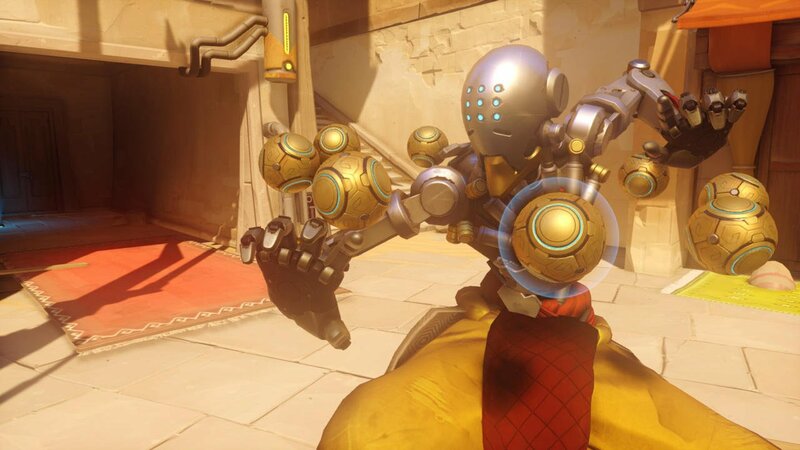 King’s Row, it seems, was once besieged by an extremist faction of robots known only as Null Sector, with Overwatch itself having, for unknown reasons, been forbidden from getting involved in the conflict by the British government. 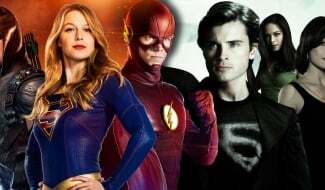 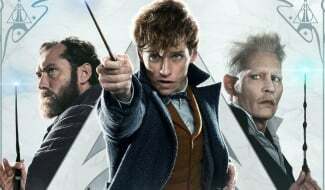 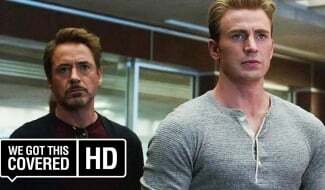 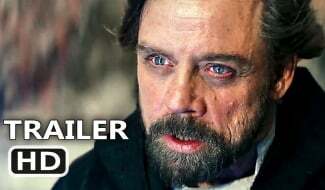 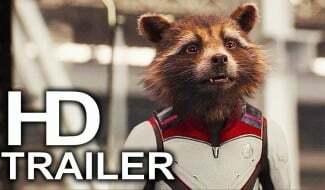 Find the story synopsis below (via VG247). 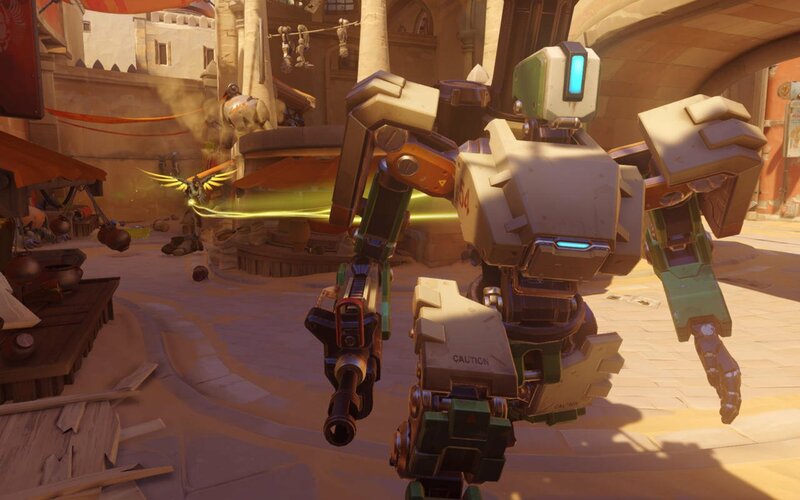 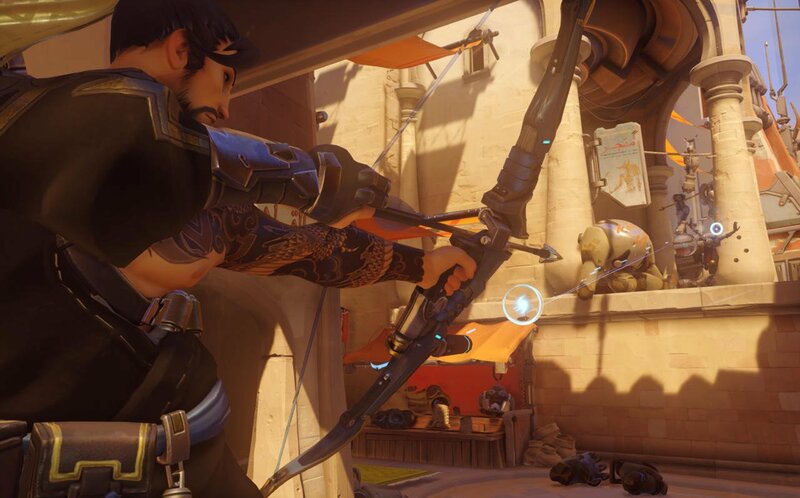 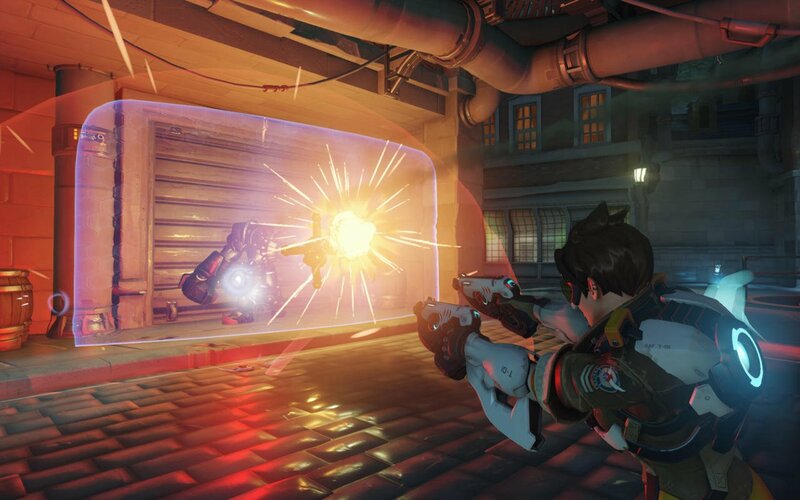 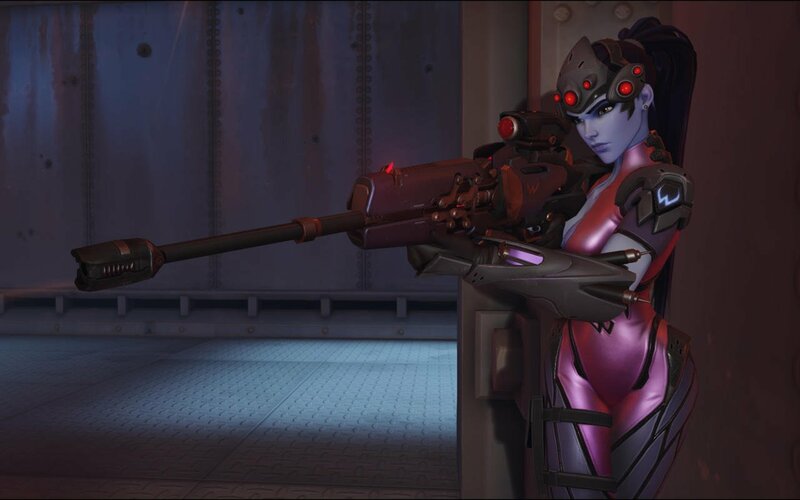 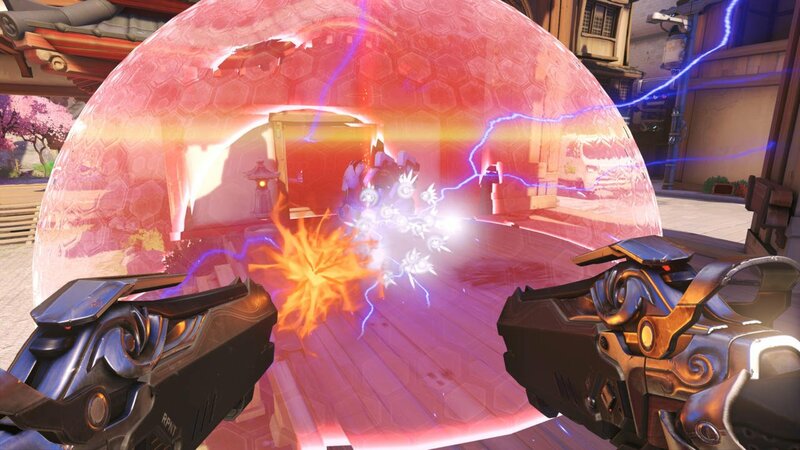 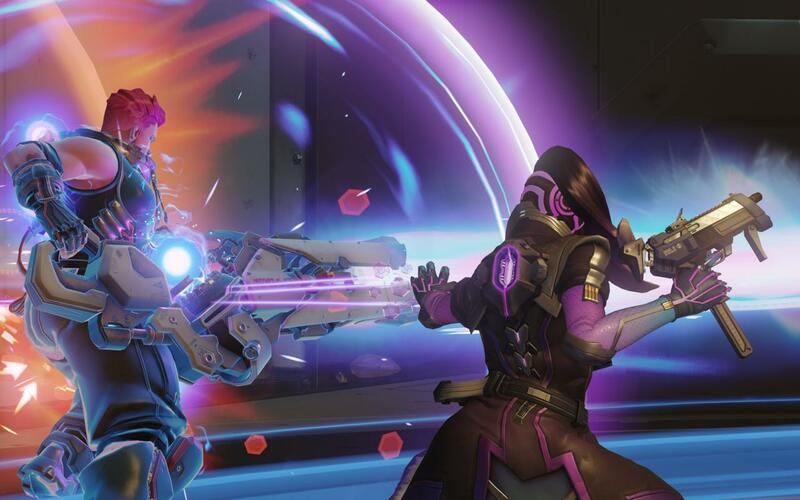 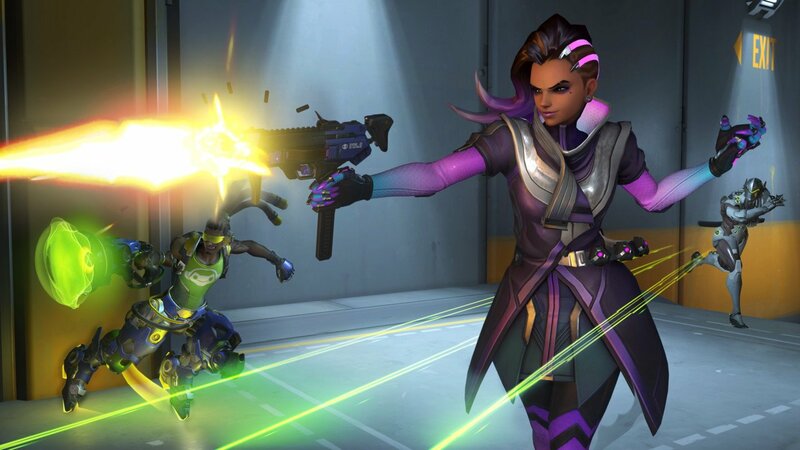 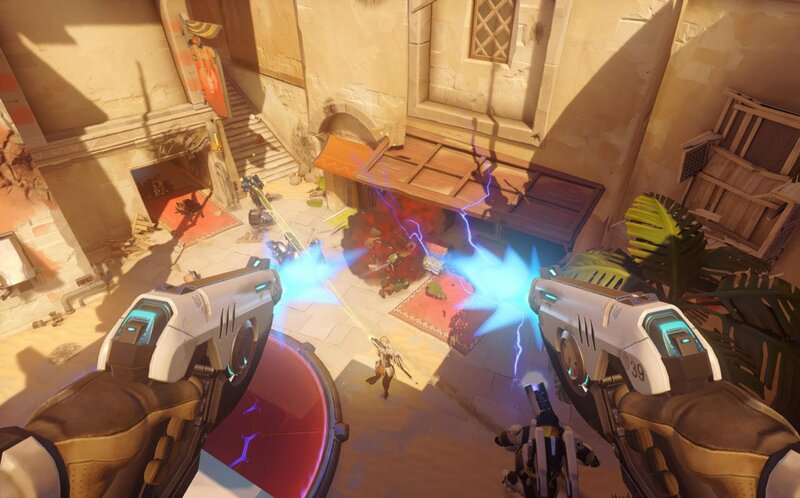 Seven years into Overwatch’s past–on the eve of a historic peace accord–King’s Row is seized by an extremist faction of robots known as Null Sector. 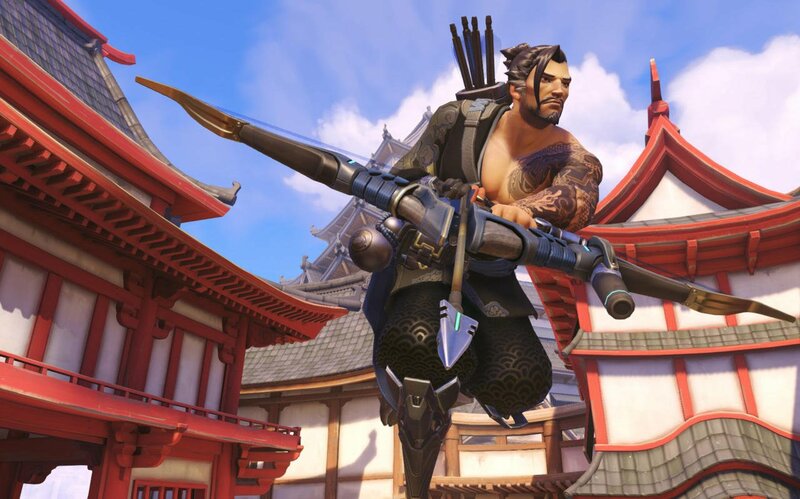 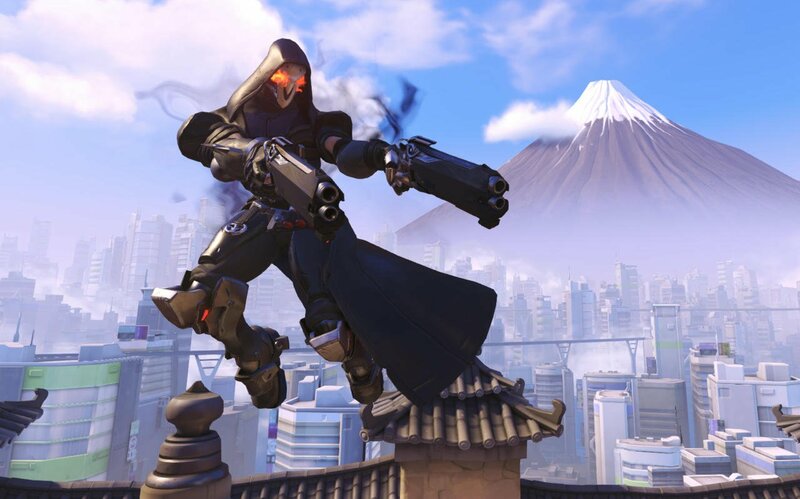 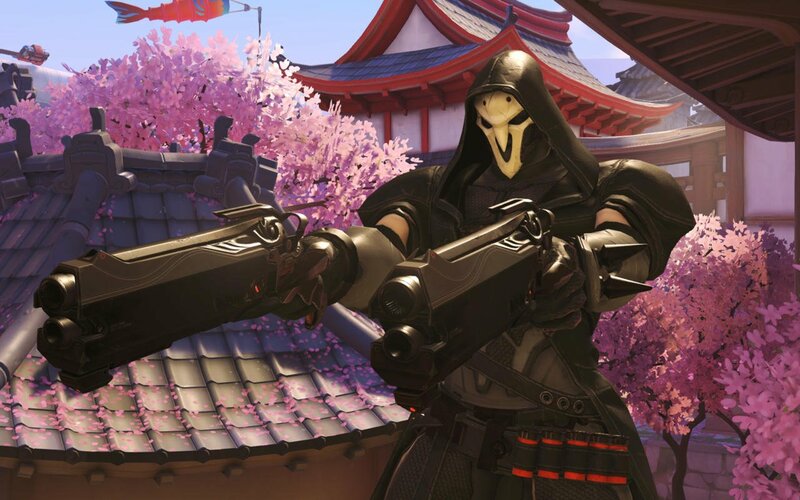 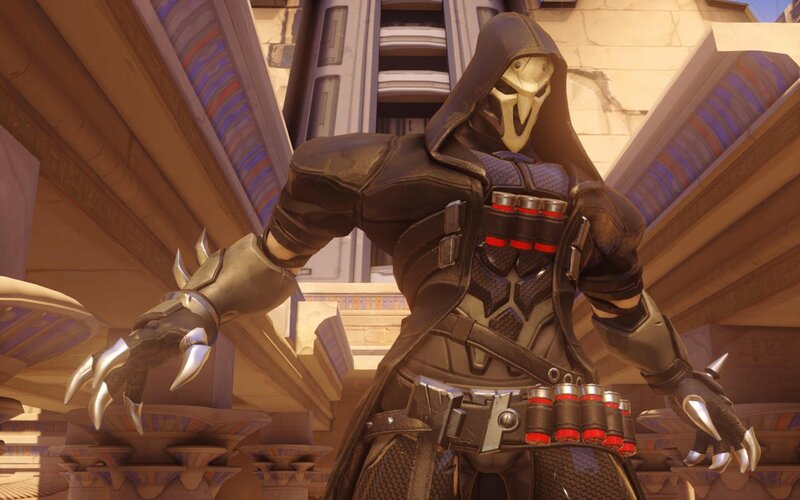 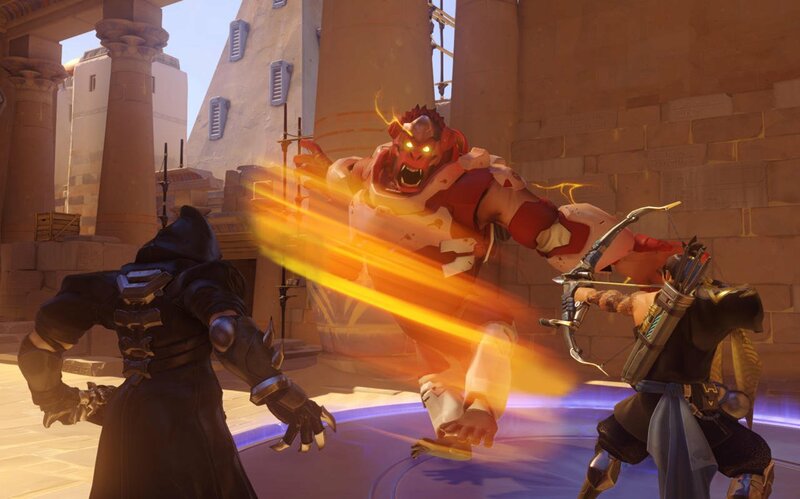 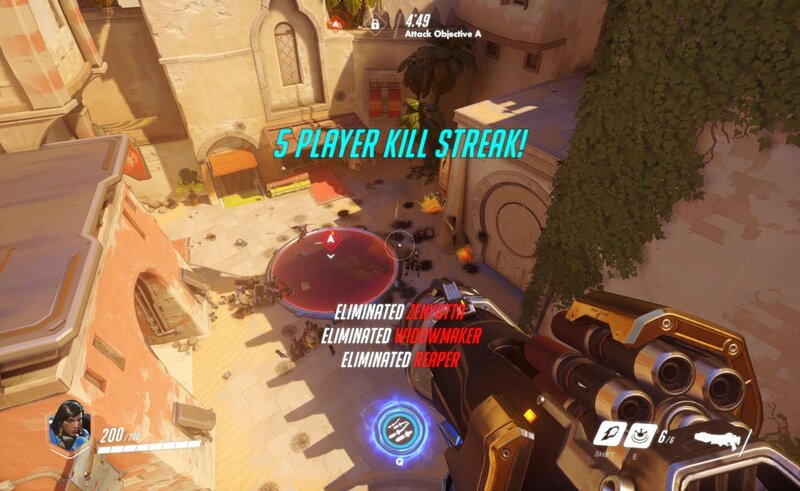 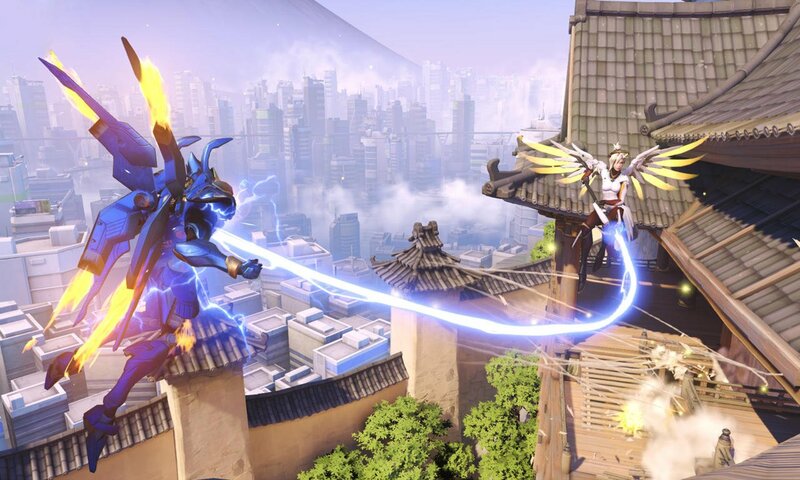 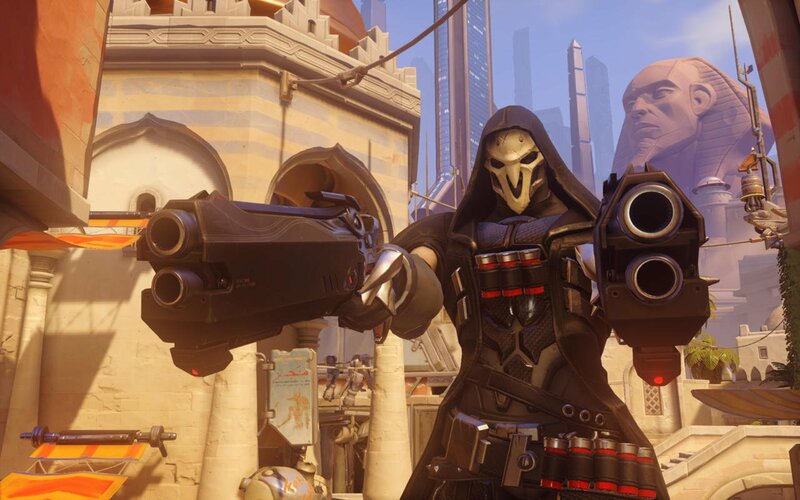 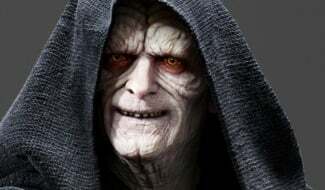 The British government forbids Overwatch from interceding, which means Strike Commander Jack Morrison must decide whether to disobey orders or stand by while thousands of lives are in peril. 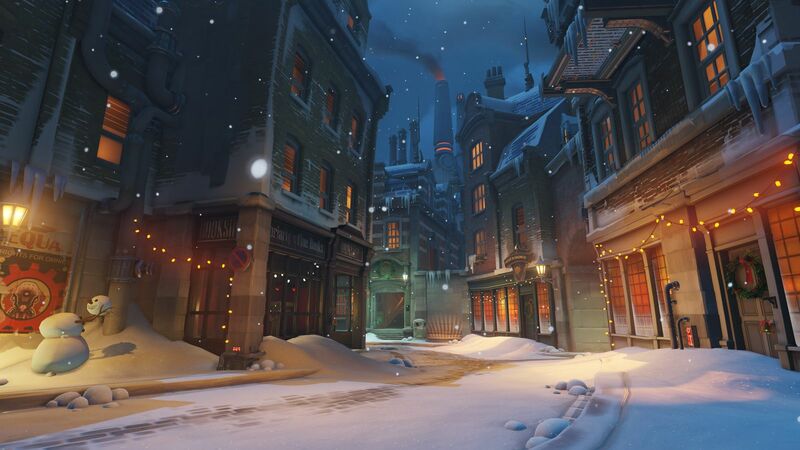 Considering the aforementioned teaser dispatched a few days ago makes specific reference to King’s Row and an event that occurred there seven years prior, it’s obvious that both are referencing the announcement that Blizzard is due to make on April 11. 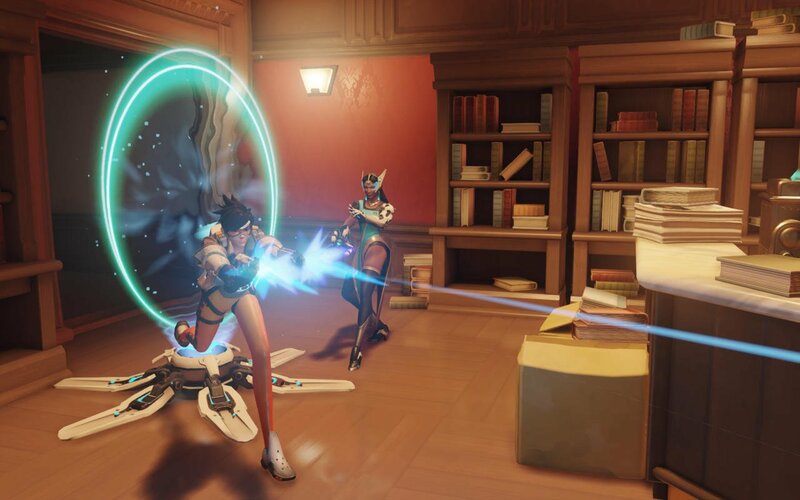 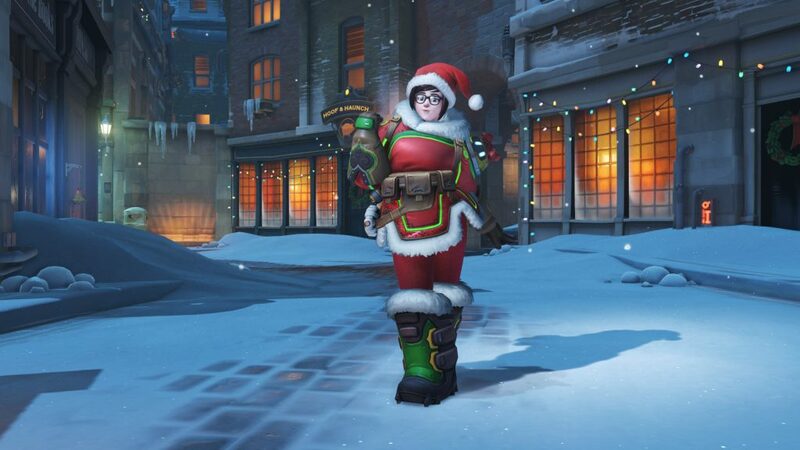 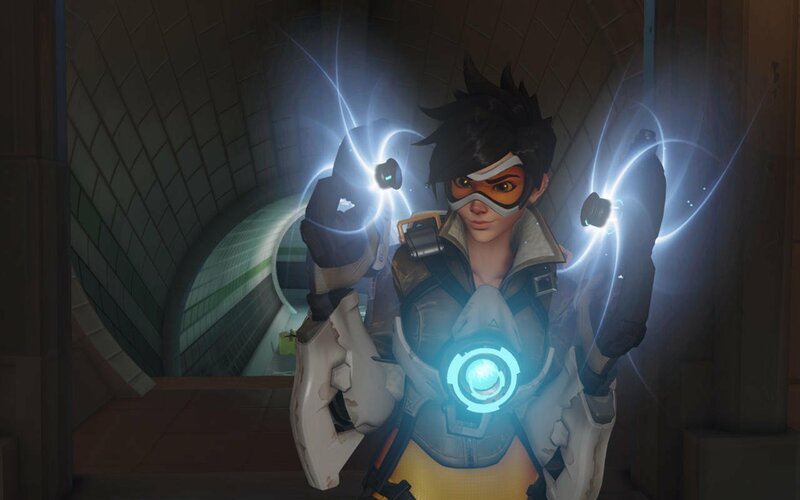 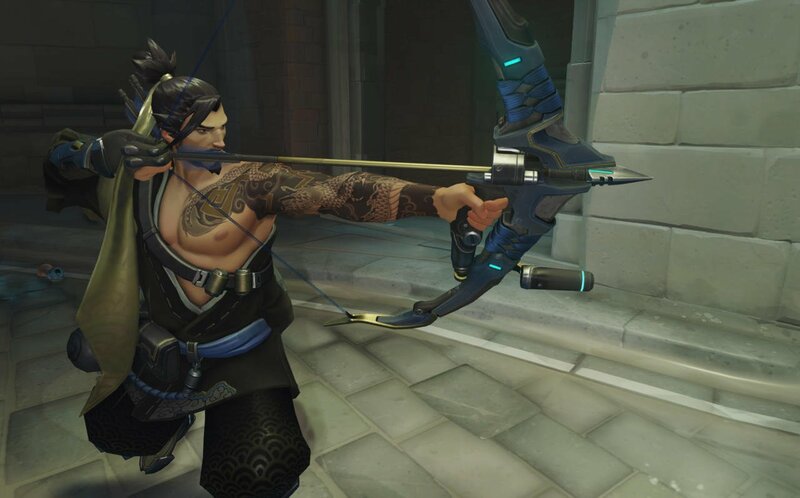 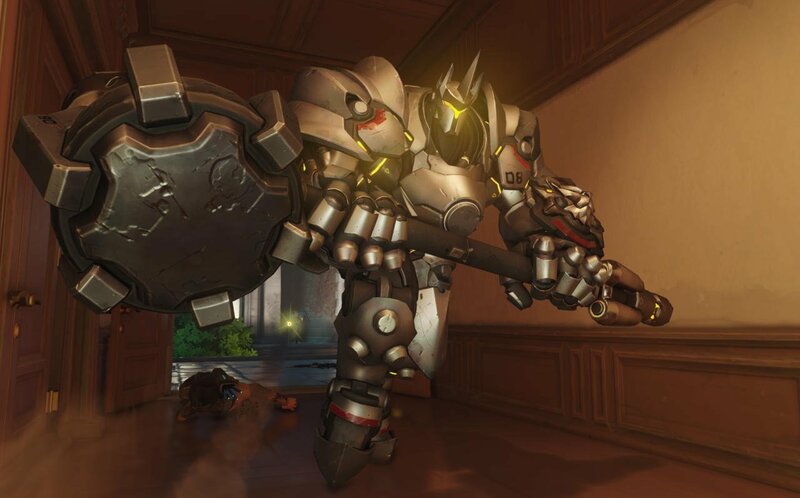 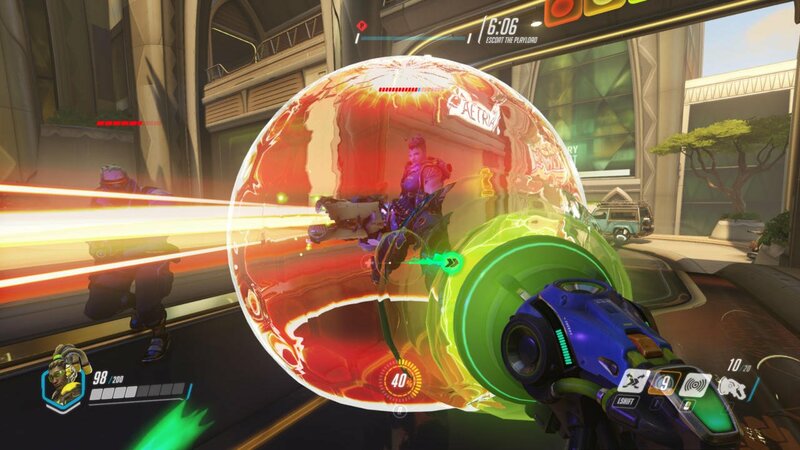 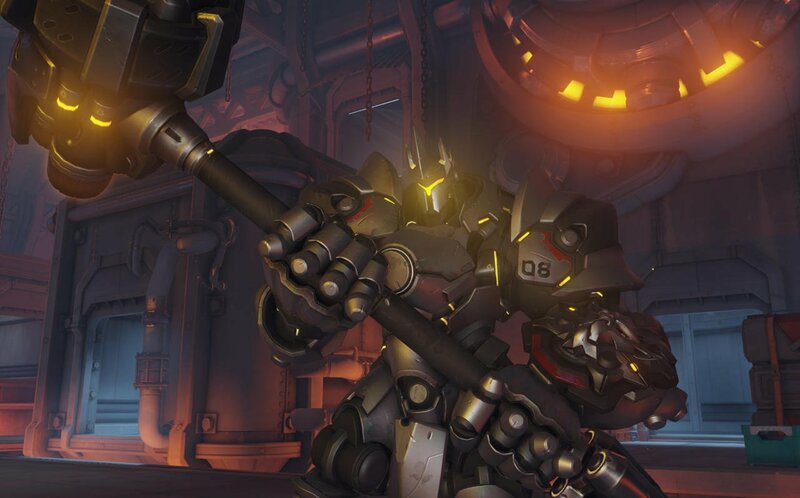 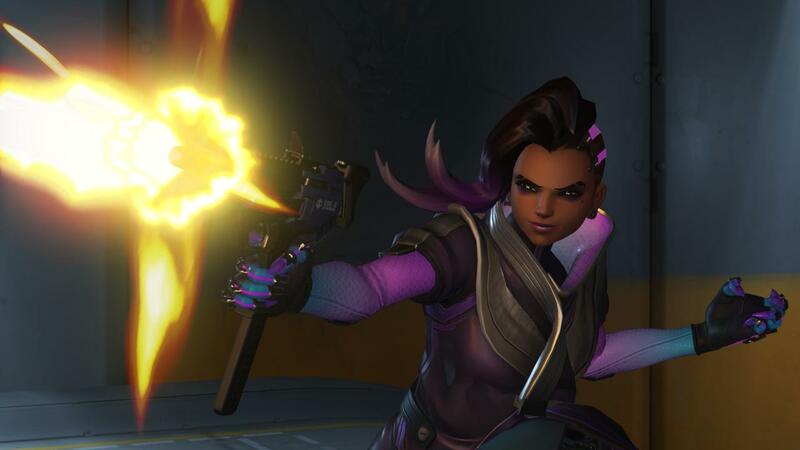 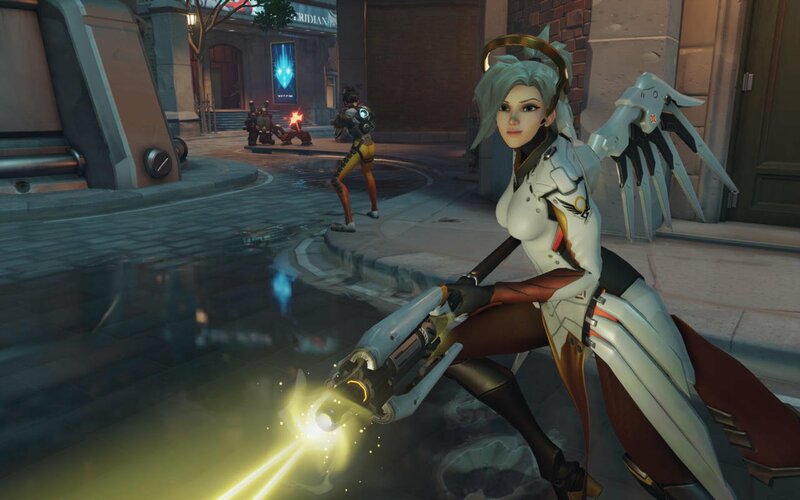 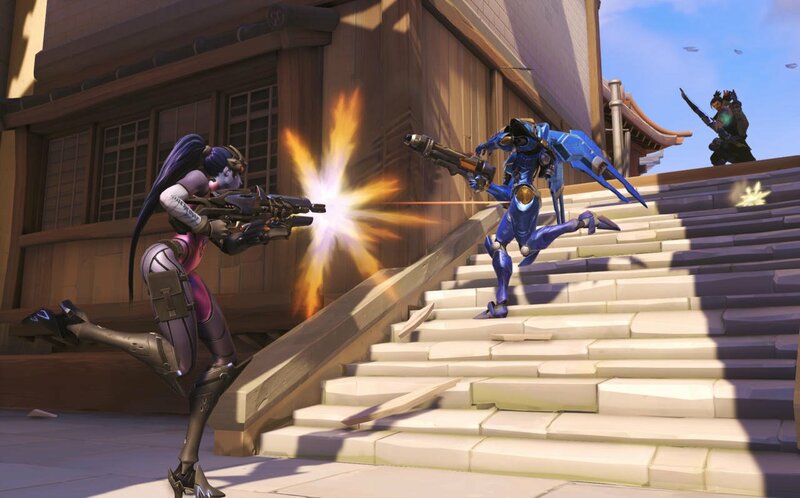 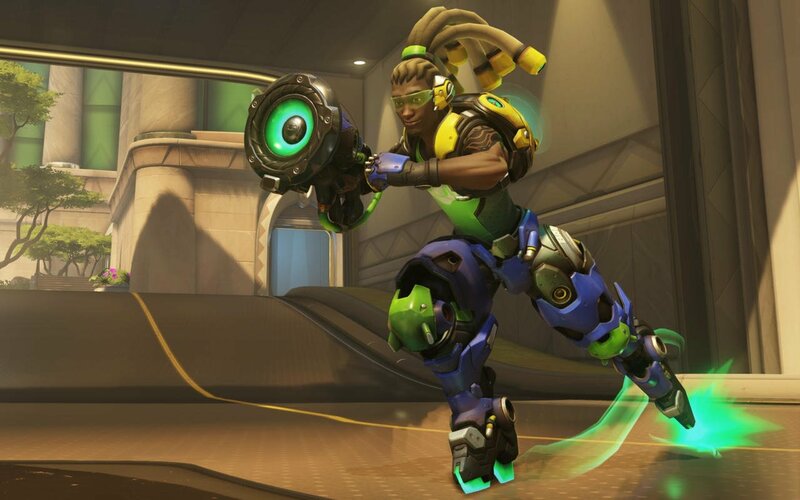 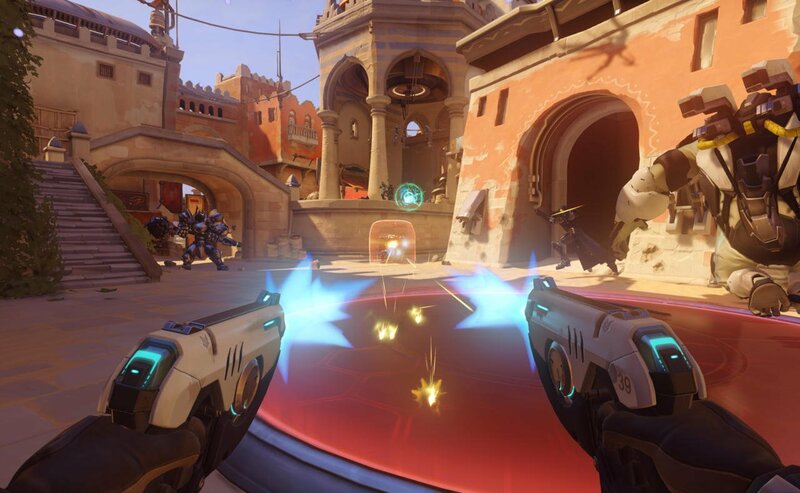 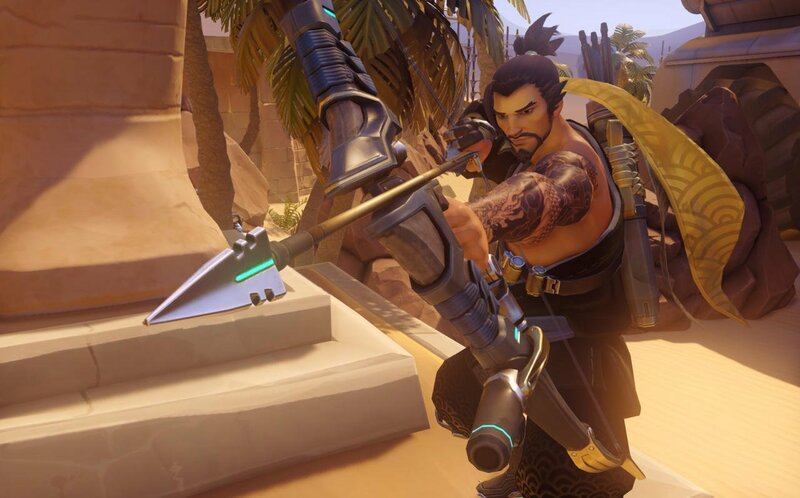 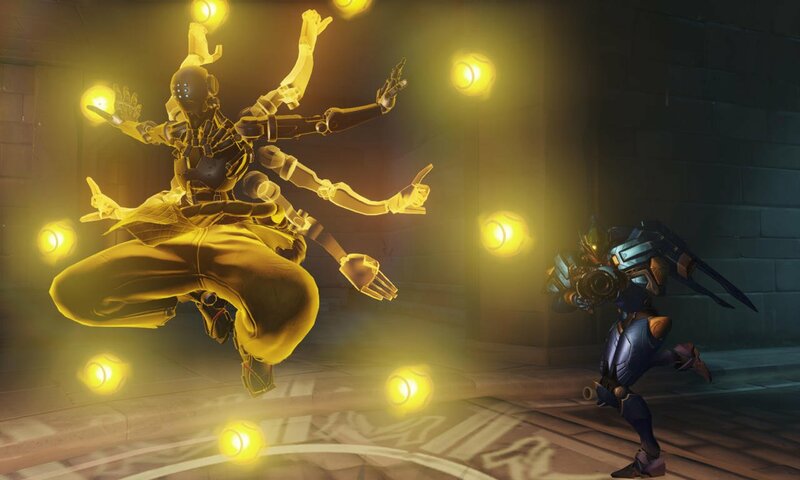 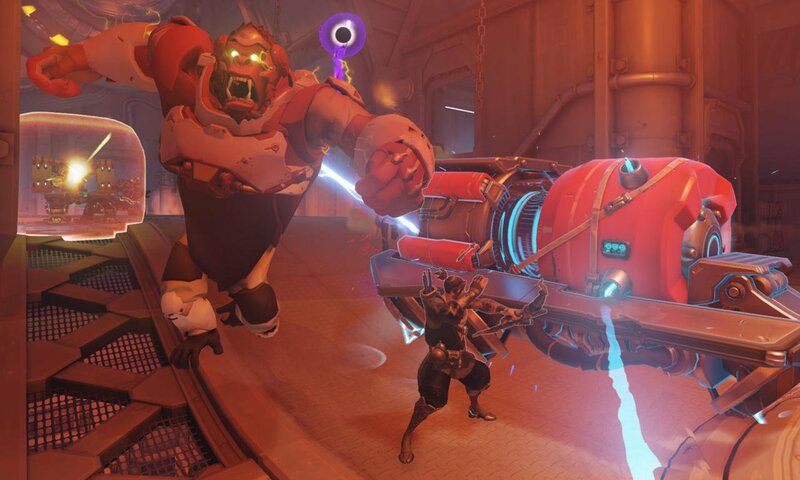 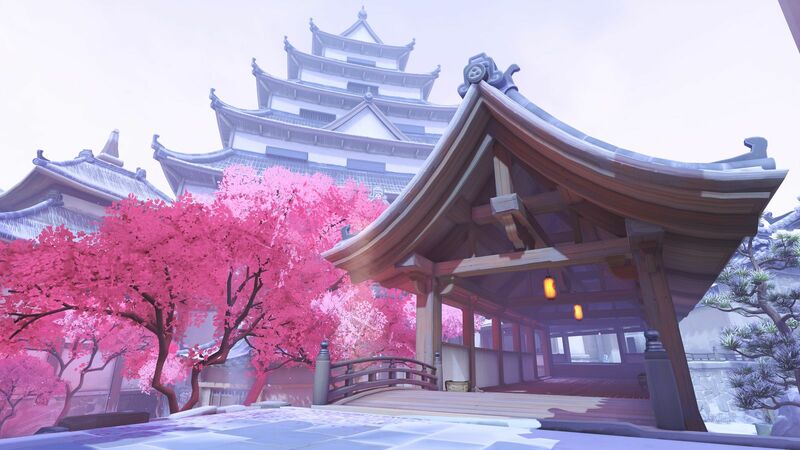 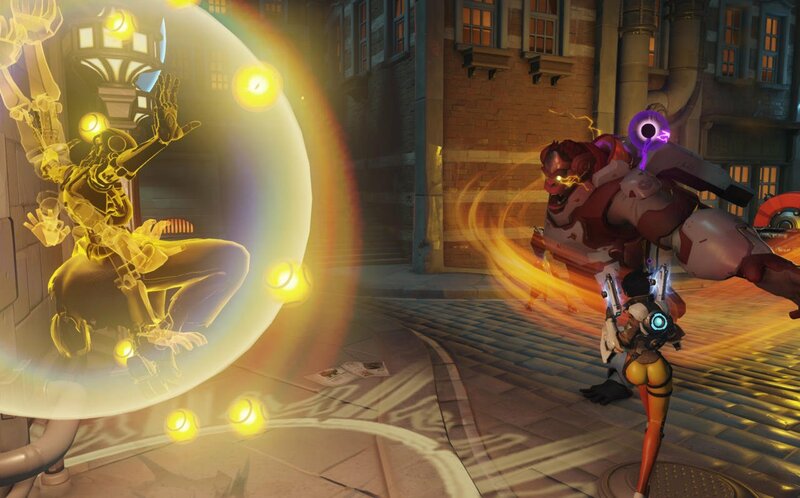 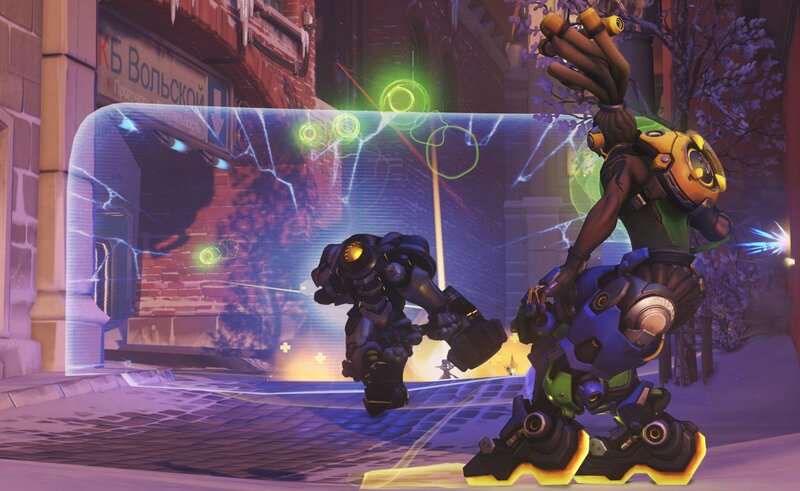 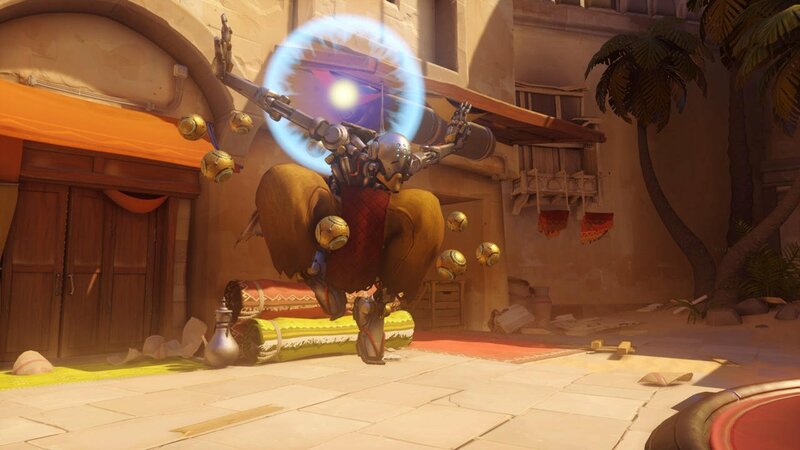 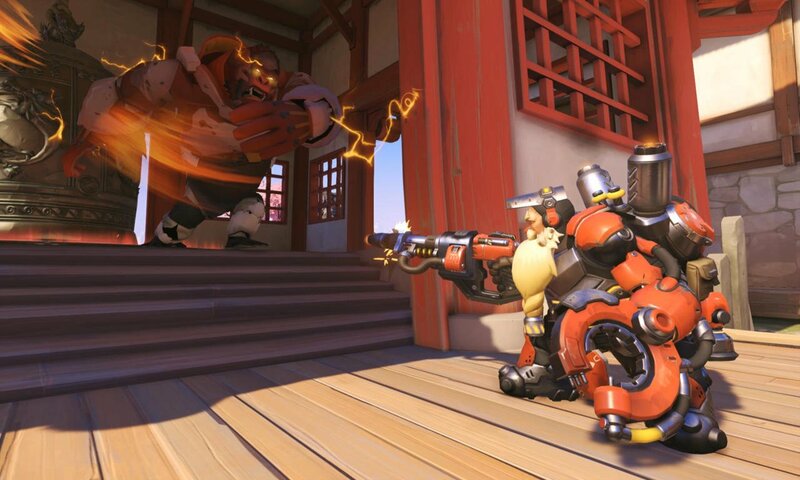 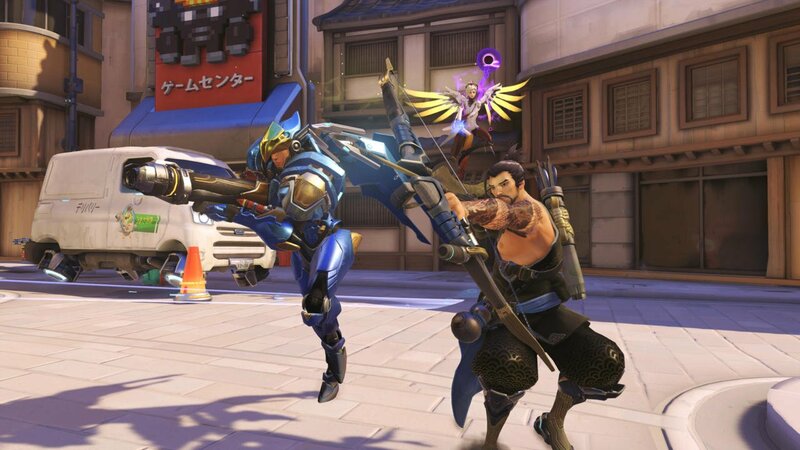 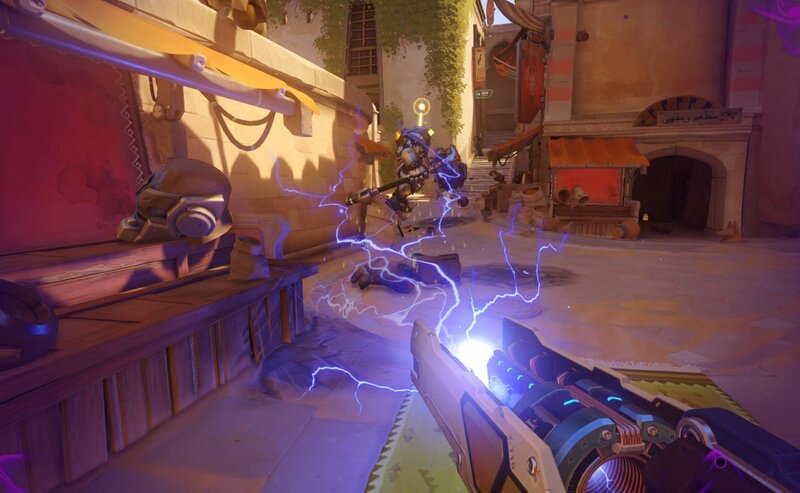 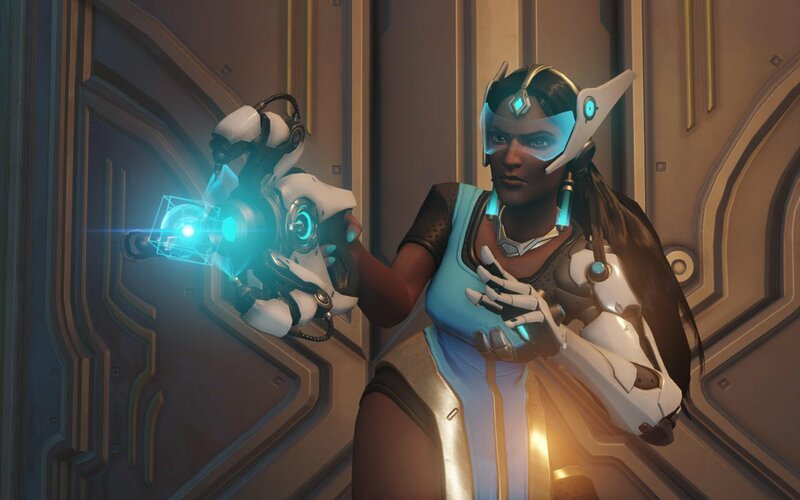 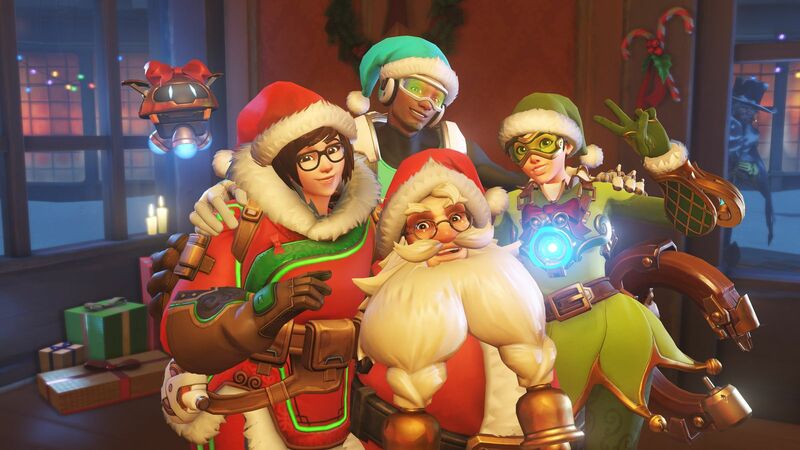 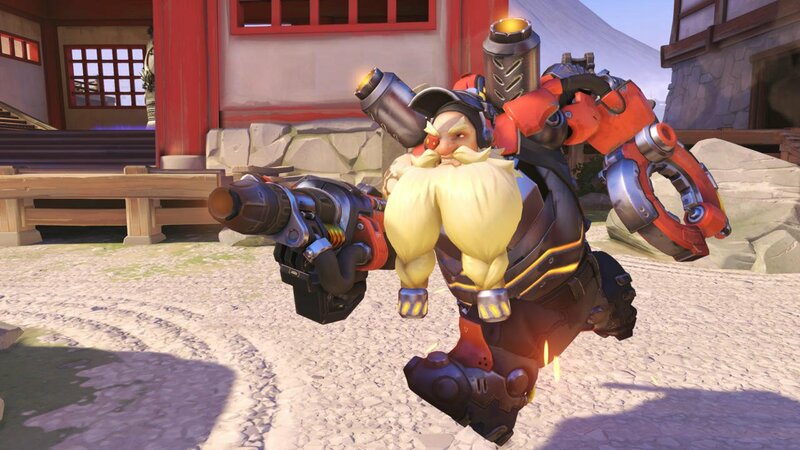 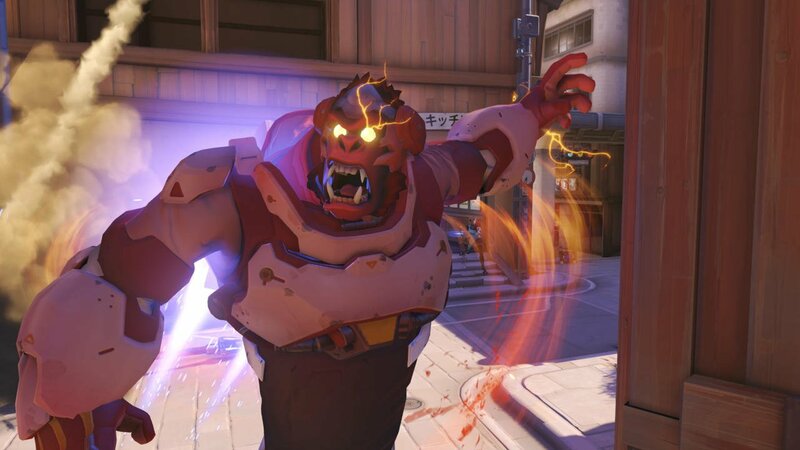 While it’s not crystal clear as to what exactly fans should expect to see next week, Blizzard’s Jeff Kaplan previously confirmed to PCGamesN that there will be a playable element to the event, so new skins for your favorite heroes seem all but guaranteed by this point. 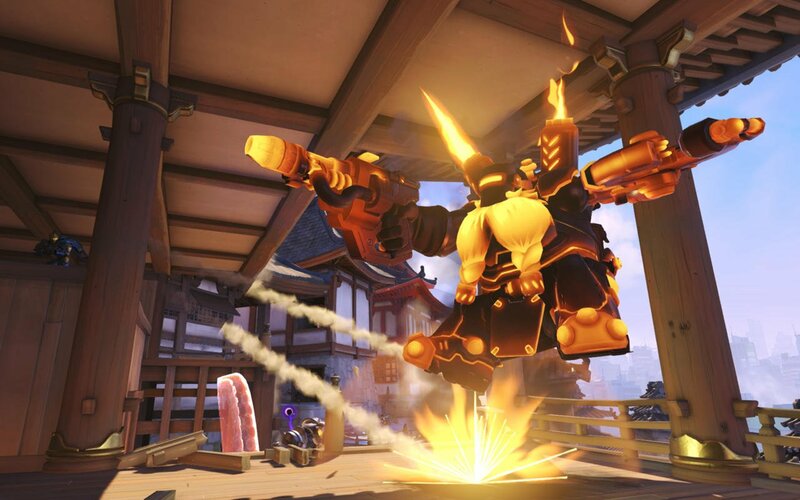 Be sure to check out the comic and let us know which potential new Overwatch skin is on your must-have list in the comments below.